Hello to you all this last Monday of October! 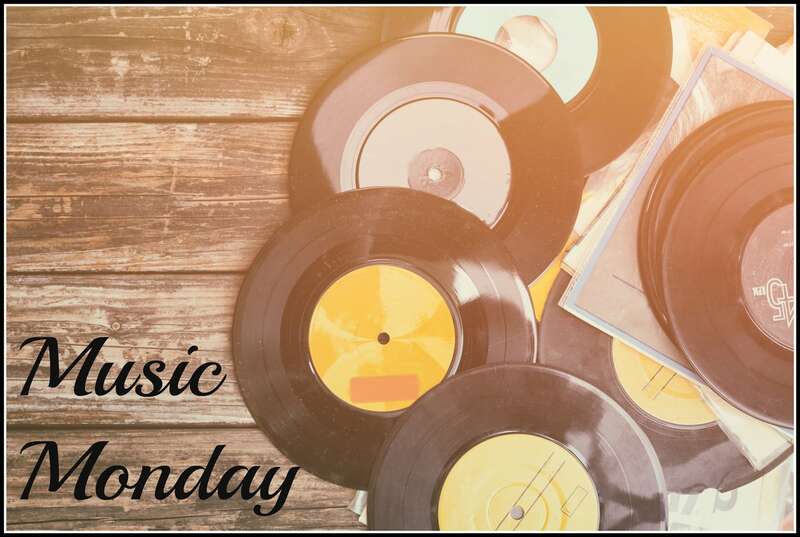 I teased you last week that this Music Monday would be some fun tunes, and I’m so happy to share this Music Monday edition with you. I LOVE Broadway! I love going to theater performances, and I especially LOVE musicals! LOVE…LOVE…LOVE me some musicals! Growing up, whenever there was a movie rendition of a major musical on television (color or black& white), my mom and I would hang out in the living room and watch them. I know this wasn’t the same as seeing them on the stage, but it was time spent with my mom AND my first introduction to shows like The King and I, Gypsy, and of course, The Sound of Music. Then, I took my first trip to New York City! Oh, my goodness! I was in LOVE all over again! Every other year or so, I would take my juniors and seniors in my yearbook classes to NYC for visit to Columbia University and Times Square. We would fund raise, and then, over spring break we would travel. It was a bit stressful keeping track of everyone and all the details, it was with my students that I had my first Great White Way experience, and I wouldn’t change a thing about it! We saw Hairspray that first trip and it was delightful! Over the next few years we saw Chicago, Mary Poppins, and yes, we were blessed to get tickets to see Wicked! I was smitten with the lights, the costumes, the characters, and mostly the music! I would hum tunes the whole walk back to our hotel. So, today, since many of you and your kiddos will be dressing up in costumes, attending fall festivals and carnivals during the week, I thought it would be fun to share some of my favorite showtunes. This is by no means a comprehensive list-there are really too many for one playlist, let alone one day of music. However, I’ve gathered together some that I love hearing on my own playlist at home. These are either straight from the original Broadway Casts or just my favorites sung by a variety of artists, either who participated in movie or television versions. Yes, Julie Andrews is here…more than once! I would love for you to comment and tell me what your favorite Broadway musical is or what Broadway song is your favorite! I love suggestions for great music to add to my own playlist! Enjoy, and have a musical Monday, and a great last week of October!